The Shapoorji Pallonji Group is inextricably linked with Mumbai’s changing skyline over the years and has also forayed into several other cities and global markets. 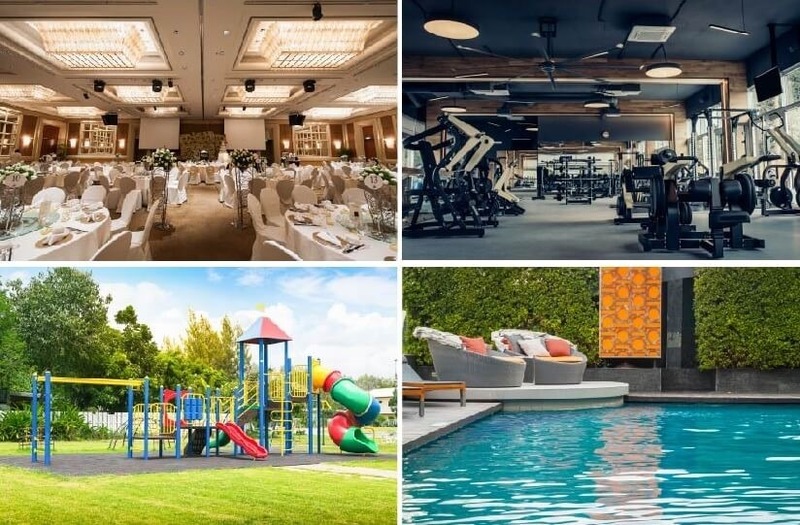 One of the country’s most reputed conglomerates with a presence in real estate, engineering, infrastructure and several other sectors, Shapoorji Pallonji Group is synonymous with big-ticket housing projects that offer quality at comparatively reasonable rates. Shapoorji Pallonji Group was founded all the way back in 1865. It remains committed towards building landmarks that have a sustainable way of functioning and specializes in quality engineering and quality above all else. The Group has clients in more than 60 countries worldwide and has a presence in multiple sectors across 150 years. The Group has 6 business divisions, 13 group companies and 60,000 strong employee base. 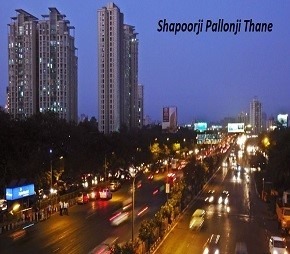 Shapoorji Pallonji Real Estate is synonymous with quality and affordability at the same time. The company has built several iconic buildings, skyscrapers, affordable housing projects and IT Parks in India over the years. Offered 20,000 apartments at India’s biggest affordable housing project located at Kolkata. 20 acres covered by SP Infocity IT Parks throughout the country. The Imperial Mumbai offers the tallest twin towers in the country at 60 storeys and was built by Shapoorji Pallonji. Launched its Joyville affordable housing sub-brand in 2016 and forayed into the sector with the landmark Shukhobrishti project in Kolkata which is the biggest mass housing project in Asia as mentioned above, spreading over 150 acres. Has been the recipient of various awards including the 2013 CNBC Awaaz Real Estate Award for Shukhobrishti, Most Trusted Real Estate Developer Award from Mid-Day and The Imperial has won 17 Asia Pacific Property awards. The company operates in both residential and commercial segments and is known for its architectural, engineering and design excellence. More than 13 million sq. ft. has been developed in the residential category with 6 million sq. ft. developed in the commercial real estate segment till date and counting. SD Corporation was founded in collaboration with Dilip Thacker for undertaking redevelopment projects. Some other landmarks built by the company include the RBI building, Acropolis, Heliopolis and Patropolis along with The Trident in Mumbai and Dubai’s Park Towers and The Sultan of Oman’s Palace. Headquartered in Mumbai with considerable presence in Bangalore, Virar, Gurgaon, Pune, Kolkata and Howrah. Offers luxury homes, mid-range aspirational housing units and affordable housing projects as well. Shapoorji Pallonji Real Estate (SPRE) is known for offering innovative project designs along with impeccable construction quality and top-notch engineering solutions for customers. The company has also confirmed plans for taking up residential projects covering 80 million sq. ft. over the next two years. These will cover housing ventures tailored for multiple income groups as per reports. SPRE has zeroed in on Thane for its mega residential project along Pokhran Road No. 2 located next to the Eastern Express Highway. The area is already home to several schools like DAV Public School and Smt. Sulochanadevi School along with the Korum and Viviana shopping malls. There are leading hospitals nearby as well. Near Thane railway station and proposed metro station. Near Nahur and Bhandup railway stations and Mulund bus depot. Well connected to several shopping malls like High Street Mall, The Boulevard, R Mall, Wonder Mall, Korum Mall and Viviana Mall. Near hospitals like Jupiter Hospital and others. Well connected to educational institutions like Podar International School, DAV Public School, C.P. Goenka International School, A.K. Joshi English Medium School and Hiranandani Foundation School. 8 km away from Kandivali Railway Station. Well connected to the Mumbai International and Domestic Airports along with Borivali Railway Station. Located near Ram Mandir and Goregaon among other key areas in Mumbai. Well connected to reputed educational institutions like Children’s Academy, Oxford International School, Montana International Pre-School, Maa Vidya Mandir English High School and others. Near leading hospitals like ESIC Hospital, DNA Multispecialty Hospital, Devanshi Clinic, Live Hospital and Indumed Dental & Homeopathy Centre. Well connected to shopping malls like the Whispering Palms Shopping Complex, Vishnu Shivam Mall, Thakur Mall, R-City Mall and D-Mart Mall. The company also has several other projects in Kandivali East including Astron, Alpine and Epsilon along with projects in several other parts of Mumbai. « Will Government incentives truly boost the real estate sector this year or is it a flash in the pan?